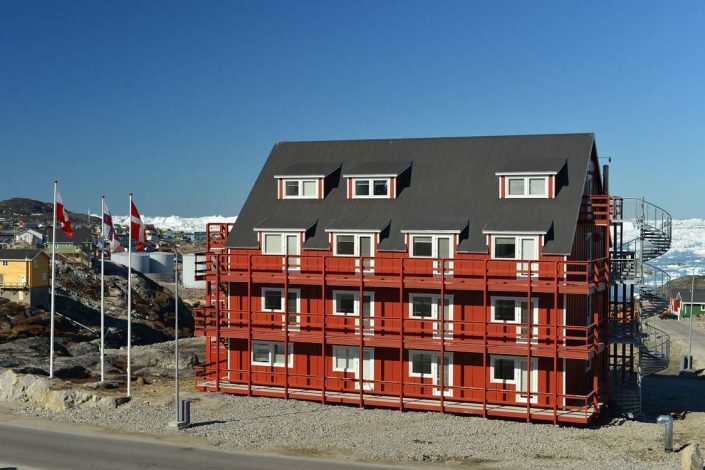 Hotel Avannaa is situated at the entrance to Ilulissat airport, just 10 minutes from the town centre. 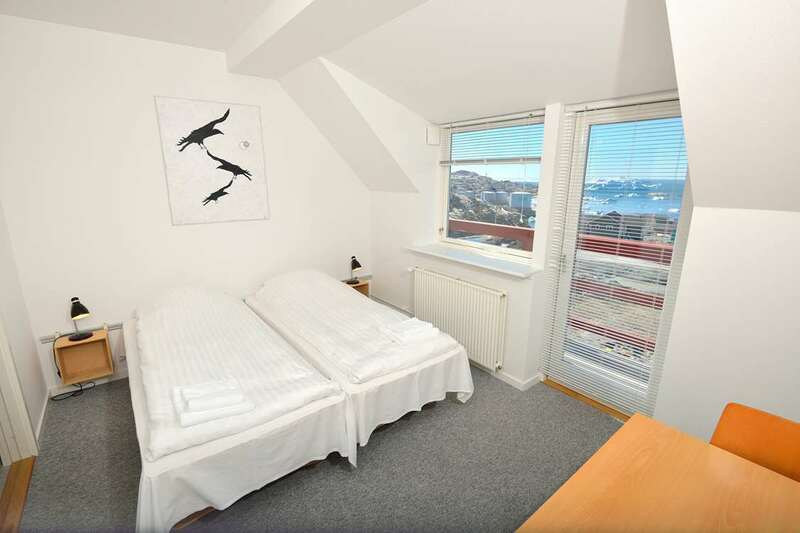 The hotel has stunning views of Ilulissat Icefjord and the town. 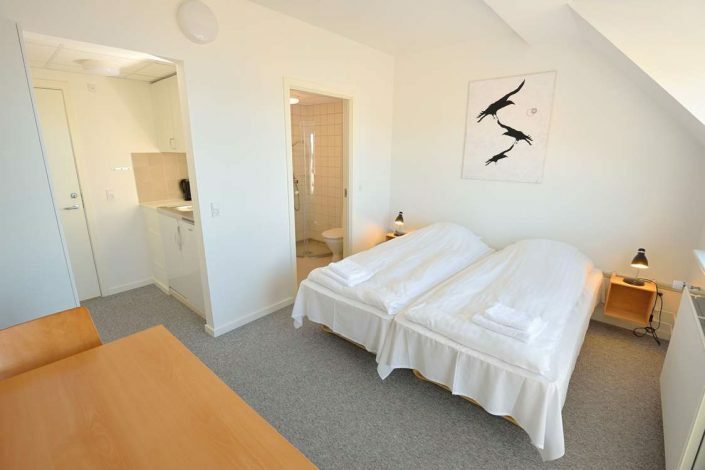 It has 22 double rooms, and there is provision for including single beds if needs be. 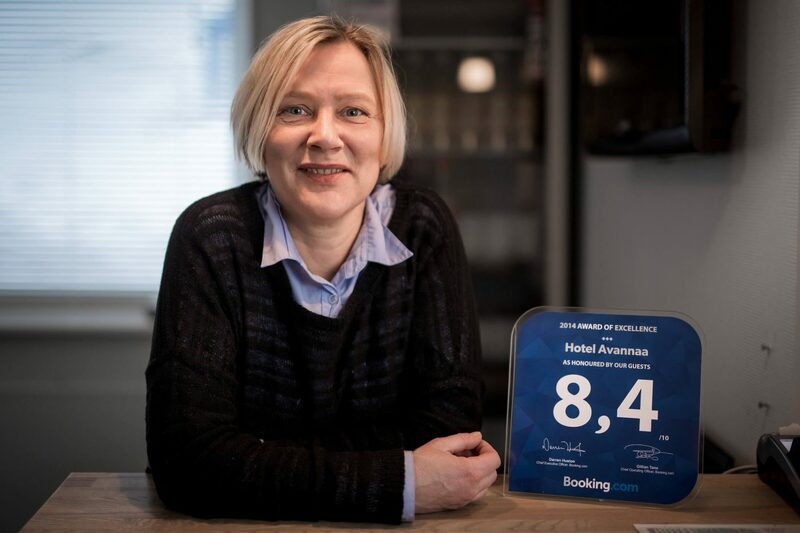 Each room has its own bathroom/toilet, 32” flat screen TV, Internet connection, mini-kitchen and access to a balcony area. 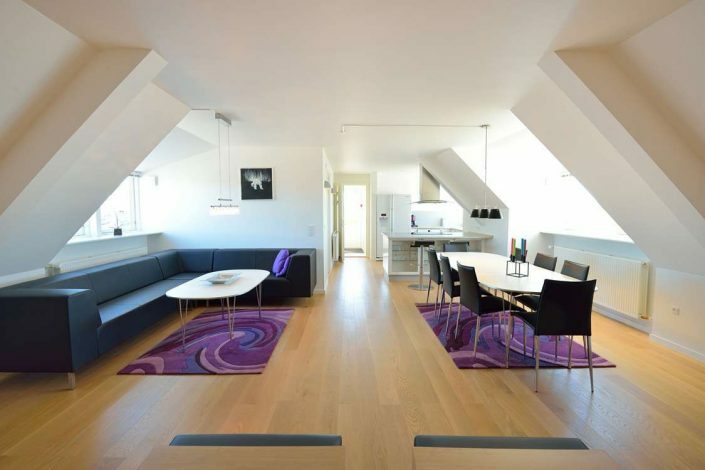 The rooms are furnished in a simple and light Scandinavian style. 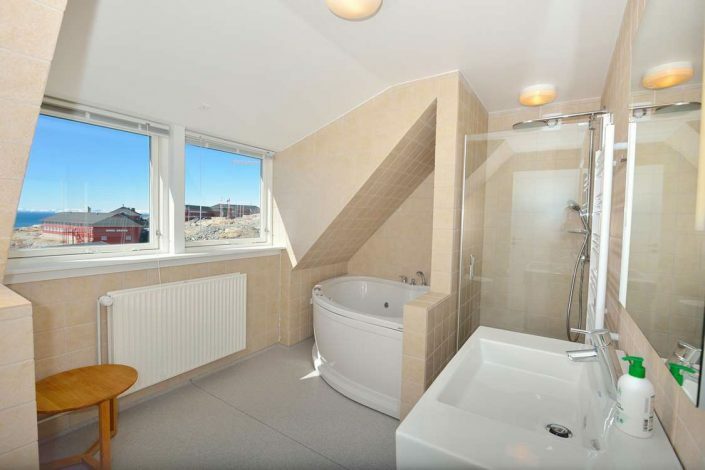 There is also a penthouse flat on the third floor of the hotel. 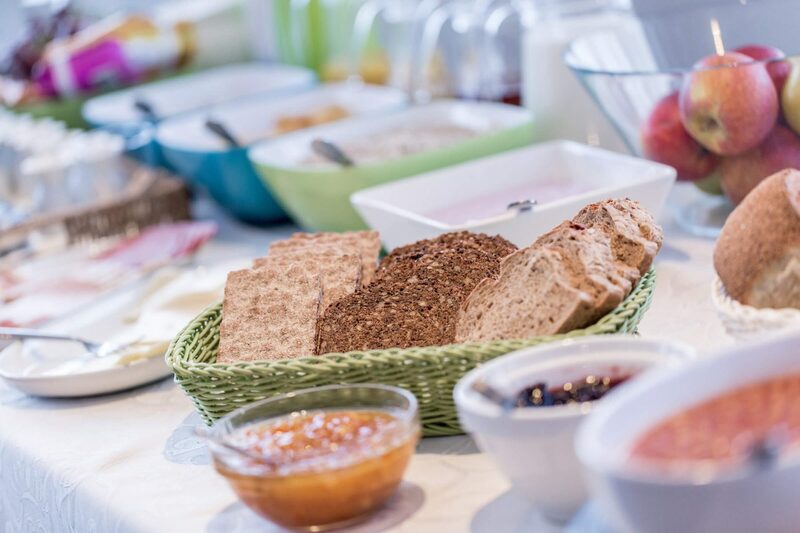 On the ground floor, you will find a restaurant and terraced area where breakfast is served.